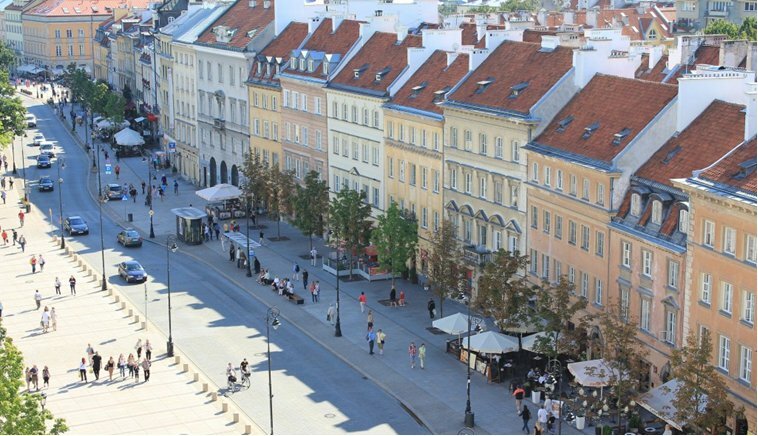 Warsaw is an unusual city which attracts visitors with its history and special atmosphere. It is the place where Western and Eastern European cultures merge. Even though the city faced terrible damage during the II World War, the historic palaces, churches and buildings had been restored in great detail, which then led to inclusion of Warsaw Old Town in the list of UNESCO World Cultural Heritage. The capital of Mazovia and whole Poland has risen from ashes many times. In 1596 it became the residence town of Polish kings and was elevated to the role of the capital of the State of Both Nations. World War I brought freedom to the city and Poland, while World War II brought great destruction. Warsaw was rebuilt thanks to the enormous determination of the whole nation. 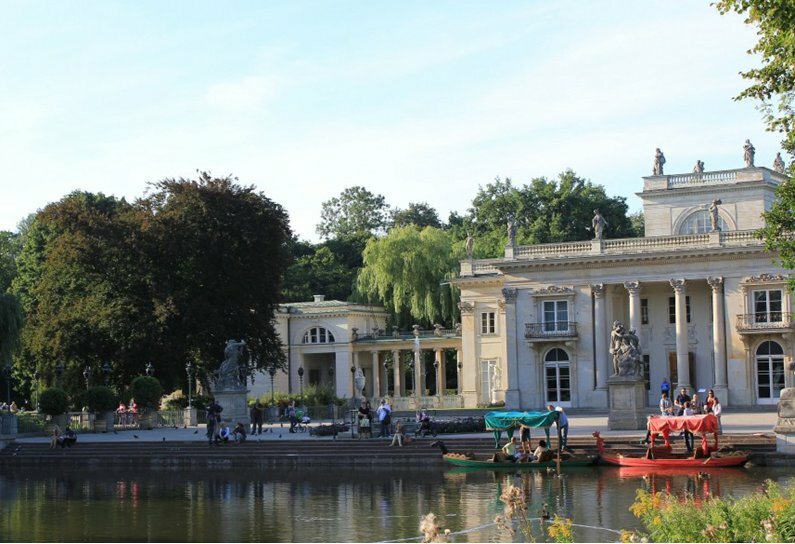 The highlights of the city are the Old Town, Royal Route and Lazienki Park. Old Town is the cultural salon of the capital city, in season becoming the stage for outdoor concerts, theatre performances or a gallery for painters. Romantic backstreets descending to the Vistula, stylish cafes filled with music can be a wonderful break after visiting the museums. The Old Town is also a great place for sacred arts fans. It is worth taking a walk along the Royal Route – the main thoroughfare of the city. It’s a trail connecting the Royal Castle with palaces in Lazienki Park and Wilanow. Shaped through centuries, it enchants with the atmosphere of palaces, churches, tenements and government buildings. A stroll along the Royal Route is like a journey through centuries educating on history of this unique city. Royal Lazienki Park is a palace-and-park complex in Warsaw with many classical monuments, established in 18th century by king Stanislaw August Poniatowski. It is the site of many cultural, scientific, entertaining and sport events, as well as the favorite strolling place of Warsawians. Warsaw is a city, where almost everywhere modern times meet with history. Amongst modern architectural structures one can observe remnants of the war in the old walls. The city is attractive for music lovers, known for its concerts and festivals. It’s the city of Frederic Chopin and world famous Chopin Competition. During spring and summer the city is filled with classical, jazz and modern music. It is played in concert halls, in the Old Town and clubs. One can also find in Warsaw numerous examples of nice modern architecture.